Microsoft launched the official Xbox One SmartGlass app to Google Play last night, allowing future owners of the next-gen console to utilize certain functions built right into the system. 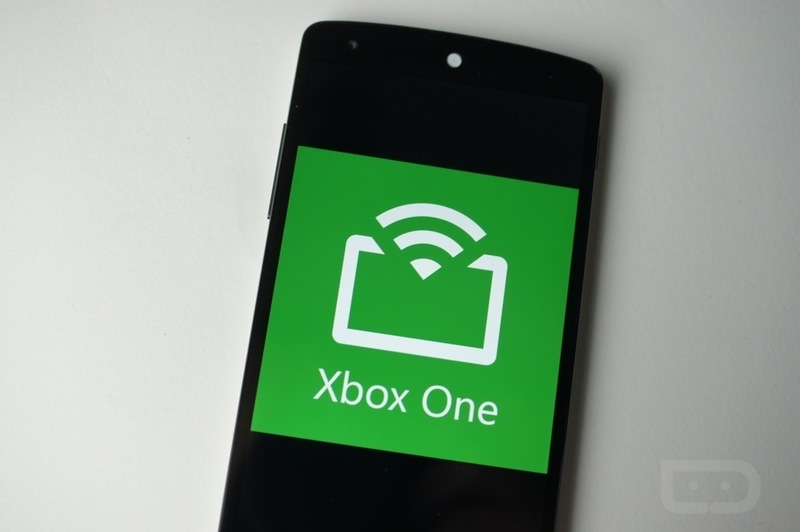 The SmartGlass app can act as a second screen for the Xbox One, enabling players to access additional content on their smartphone while playing their favorite games. You can also keep track of your friends and messages, all from within the app. The app also lets users take control of the console’s builtin DVR capability. You can stream your own game footage or even keep an eye out on your friends’ gameplay, all from your smartphone or tablet. It’s a powerful app, so if you planned on picking up an Xbox One, be sure to grab the app from Google Play.